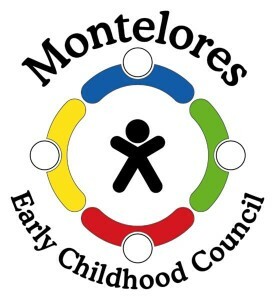 The Montelores Early Childhood Council’s annual Early Childhood Fair was renamed in 2015 to Children’s Festival and co-sponsored with the Children’s Kiva. As you can see, we had an amazing turnout of volunteers, families, and friends. It was an incredible day, despite the unpredictable weather. We couldn’t have done it without the help and participation of our many volunteers. Thanks one and all – see you next year! This year’s Early Childhood Fair and Celebration was, as always, a big success and fun for all. The photos tell the story. A big shout-out to all the hard-working volunteers who donated their time, and thanks to the families who attended. We hope we’ll see you in 2015! Every April, The Month of the Young Child, MECC sponsors an Early Childhood Fair and Celebration for everyone in the community. It’s fun for everyone. Read more about it in the About Us section under Family Support. These are photos from the 2013 fair. We hope you’ll join us this year!